I have a lot of time for Respawn Entertainment. Outside of them making Titanfall 2, which sorely underappreciated, in part due to a poorly time release window, the founders (Jason West and Vince Zampella) came from Infinity Ward before forming their own studio. Key people begin the huge swell of Call of Duty popularity off the back of Modern Warfare. And my personal favourite game in the franchise; Modern Warfare 2. So, not only do I find out that Respawn have a new shooter out, and it’s set within the Titanfall universe, and it’s going to be free to play, and it’s already out! Of course I was going to drop whatever I was doing and desperately scramble to download it. The only thing that would cause me some sense of hesitation, would be the fact that it was a Battle Royale game, a burgeoning genre I, historically, never got along with. 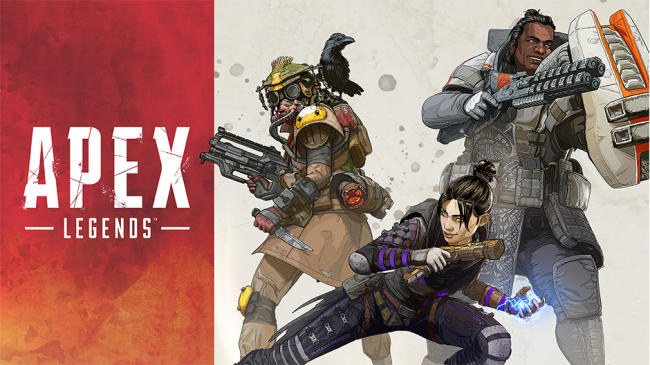 Apex Legends though, it’s managed to turn me around entirely. 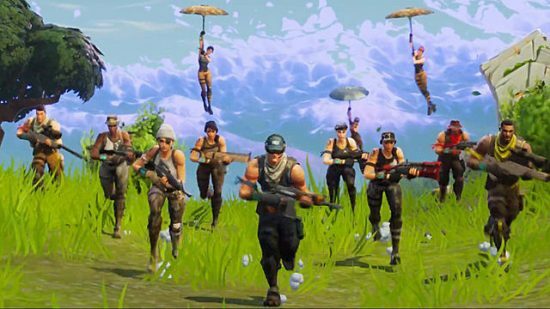 I have thought about writing something about the Battle Royale genre/craze for a while, but never felt I had a strong enough opinion to make a full post out of it. But hey, let’s start writing and see how much I can get out of rambling about it.